This is a golden age of technological development, we are driving a third wave of digitization, and we are building emerging technologies for mass availability around the world. These are the core beliefs of Intel’s chief strategy officer Aicha Evans, who sees Intel’s partnership with the International Olympic Committee as an opportunity for a company to test its various theories for technological growth on a grand scale. 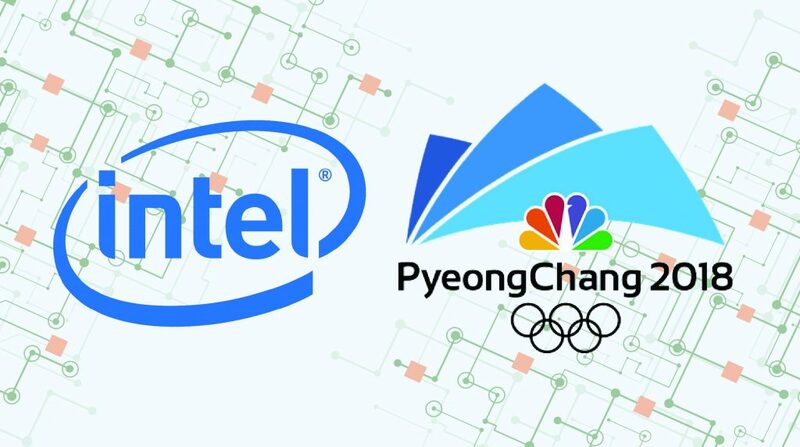 In this episode of ‘The Podium’ from NBC Sports and Vox media, host Rob Simmelkjaer joins top executives from Intel to explore the ways in which the tech company is evolving and pushing its limits at the 2018 Pyeong Chang Winter Olympics. This episode asks why Intel joined the Olympic network? Explores the business strategy behind Intel’s evolution. Ask what technologies are being implemented in 2018 and in the future? And looks into how the tech company seeks to combine its participation in the Olympics with its ambitions for the tech sphere. Chief strategy officer Aicha Evans and Intel Sports director David Aufhauser emphasize that the Olympics is preeminent opportunity to showcase and implement new technologies. The executives discuss the intriguing primacy of the Intel’s 5G network at this year’s Winter Games, and note how South Korea’s wireless infrastructure lends itself as an established platform to test and develop this network at a large scale. 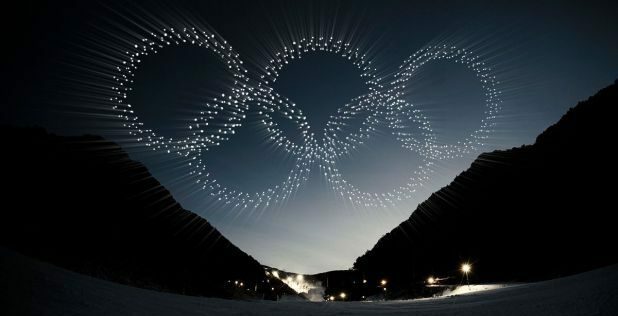 If done right, the Olympics acts as a pre-commercial environment to not only gather user data, but also improve the experience of athletes and consumers while doing so. This episode discusses how virtual reality, deep learning, and AI have become the cornerstone of Intel’s initiatives, and considers how these technologies are reshaping both the athletic development of the competitors in the games, and the consumers who are able to see events from a whole new perspective. The podcast touches on the importance of real-time data in the hands of coaches, athletes, and viewers, and notes how 5G, VR, and AI have made access to this data faster and more reliable than ever. Lastly, the episode introduces the phenomenon of the E-sports industry at the Olympic level. As part of their IOC partnership, Intel showcased an E-sports event at an Olympic venue for the first time ever. 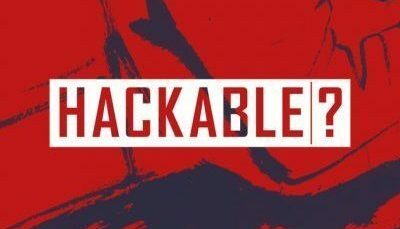 The hosts of the show highlight how this event bridged traditional sports, technology, and a new, and growing user base. They believe that events like this bring together various global communities at the international stage to help shape the evolution of Intel as a brand. This year’s winter games have been a spectacle of athletic and technological achievement, and individuals on every side of the platform have pushed and developed their limits. If you have a chance, it’s a fascinating experience to emerge yourself in the virtual reality of a snowboarder flying down the halfpipe in 3D, or watch Olympic ice hockey games as if you were in the stadium yourself. In more ways than one, Intel is pushing what it means to be a tech company in a number of new industries, and the Olympics is just one stage for their development.